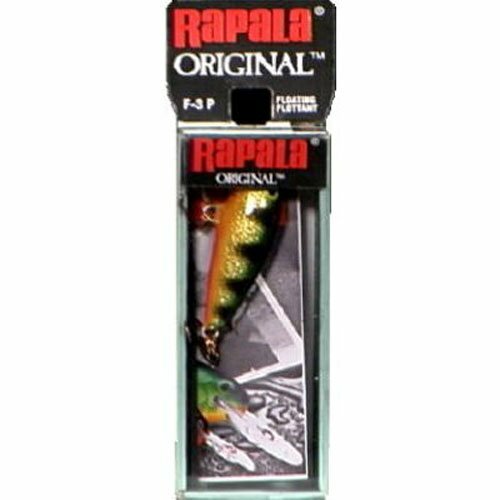 The Original Floating Rapala can be fished using a steady retrieve, stop-and-go retrieve or as a twitch bait. No matter how you fish this classic bait, it is guaranteed to bring ’em running. This lure repeatedly has proven itself in a variety of conditions over the yearsThe Original Floating Rapala can be fished using a steady retrieve, stop-and-go retrieve or as a twitch bait. No matter how you fish this classic bait, it is guaranteed to bring ’em running.